Guiding and supporting homeowners through every stage of the home buying and building process is key to maintaining the kind of customer service that promotes repeat business. We strive to create a streamlined experience from start to finish by offering a variety of services under one roof. The team members at Richmond American's affiliate, American Home Insurance Agency, work with multiple carriers to provide a range of coverage choices to help customers protect their homes. They also offer other lines of coverage, including auto and life. Obtaining financing is a key aspect of the homebuying process. 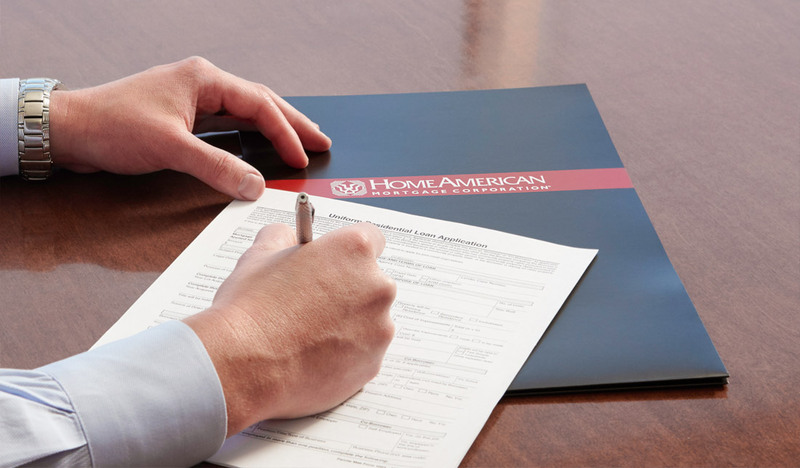 The team at Richmond American's affiliate, HomeAmerican Mortgage Corporation, presents tailored loan options and personalized information buyers can use to select the right mortgage for their situation. The staff at our affiliate title company, American Home Title and Escrow Company, meticulously examines real estate records for each home to protect homebuyers against adverse title claims. Our staff takes the time to guide buyers through the title insurance process for greater peace of mind.